They're stronger. They're lighter. They're optically superior. 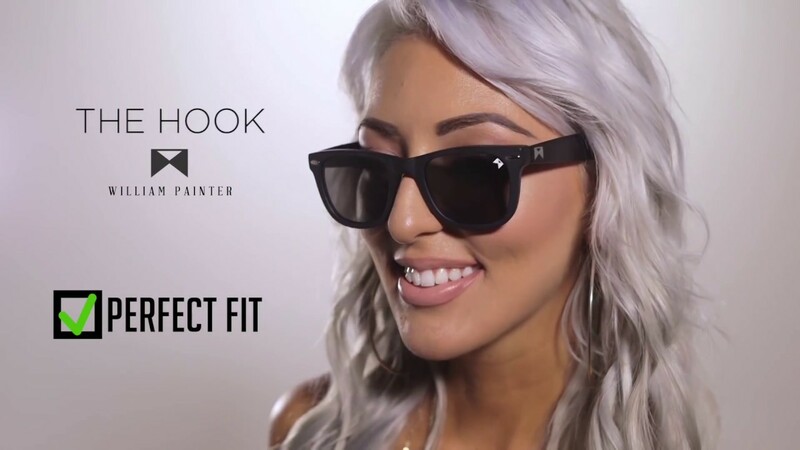 A pair of William Painter aren't just a way to protect your eyes from glare and eye strain out in the sun, but an uber stylish addition to any look that will add a splash of timeless, retro style and a sense of understated confidence to any look. Each pair is crafted from lightweight aerospace grade titanium, protective anodizing, and innovative Japanese Nylon Polarized lenses for supreme style and comfort in any setting.